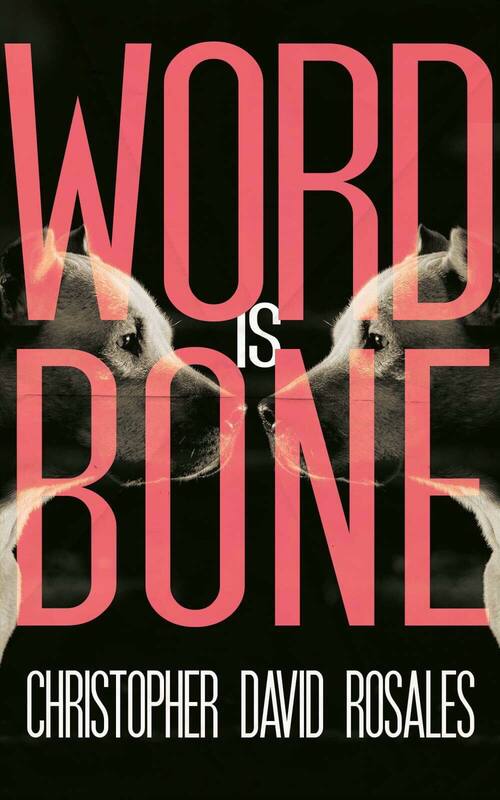 Christopher David Rosales Word is Bone - Out Now! Word is Bone - Out Now! What other writers are saying . . .
Christopher Rosales’ writing in Word is Bone is so vibrant and dirty with street-level intimacy like a lot of hip-hop: think Kendrick Lamar’s Money Trees and Domino’s Getto Jam. These are stories from the stoops, laundromats, canals and alleyways, that show how a community weaves narrative webs to understand their own truths. So, here we go, here we go as the tune starts to bloom. "If all stories are really either about someone leaving town or someone getting to town, then Word is Bone is, pretty much, all stories, but in a way that's so particular to SoCal and the nineties that you'll find yourself looking down at your own feet, expecting them to be wrapped in June's cowboy boots." What it’s about . . .
1999. Ex-con June returns to Los Angeles to bury his father, and in the process brings violence and mayhem to everyone he encounters. Low-rent gangsters fight dogs and pistols shoot quiet through potato silencers, and at the center of this sweltering California Gothic and its surreal and colorful cast of characters is the love story of Kiddy and June, two wild young people separated by circumstance and time, trying not to love each other against their better instincts.